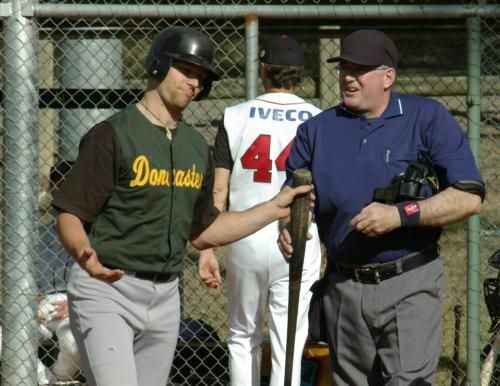 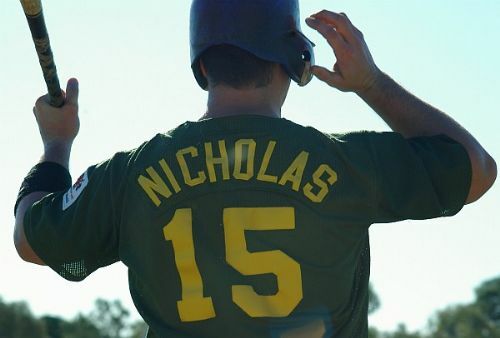 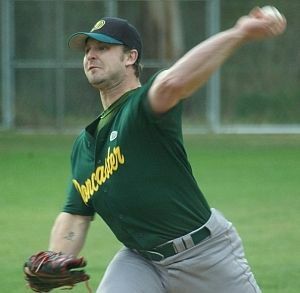 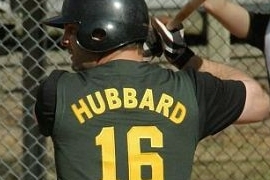 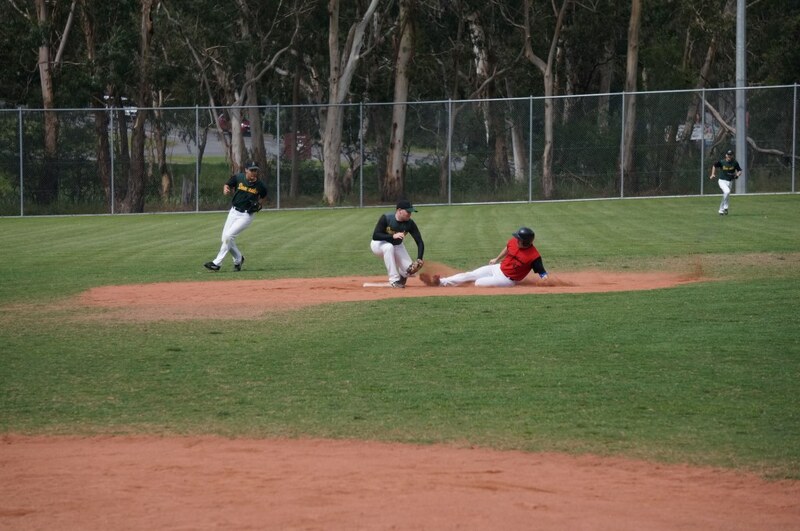 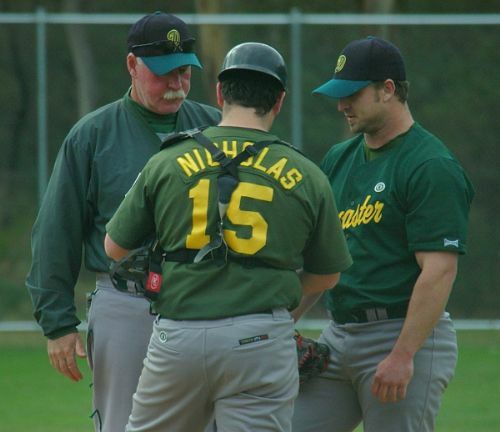 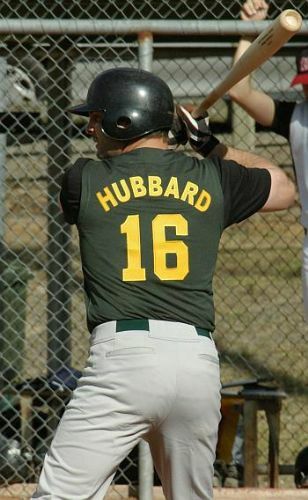 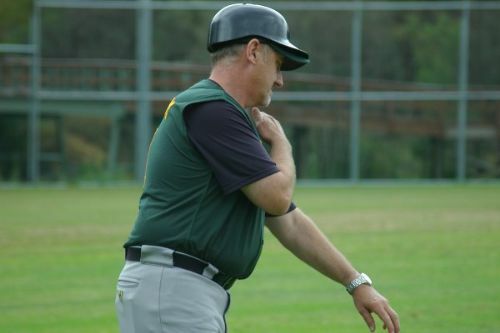 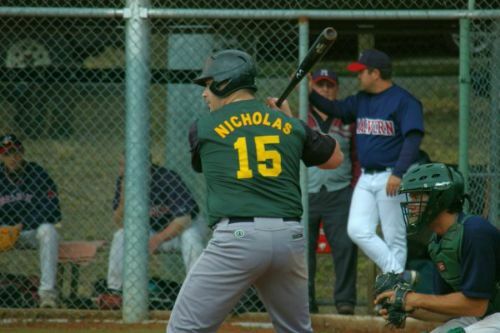 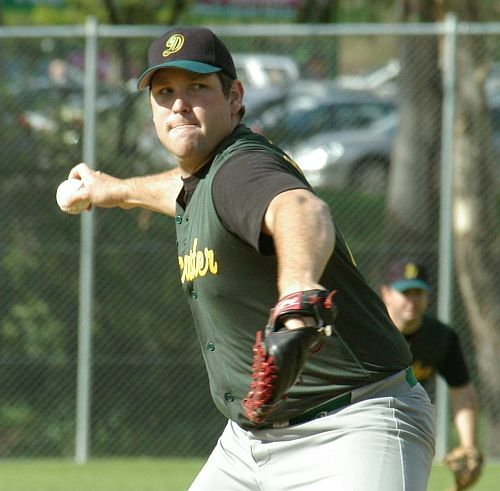 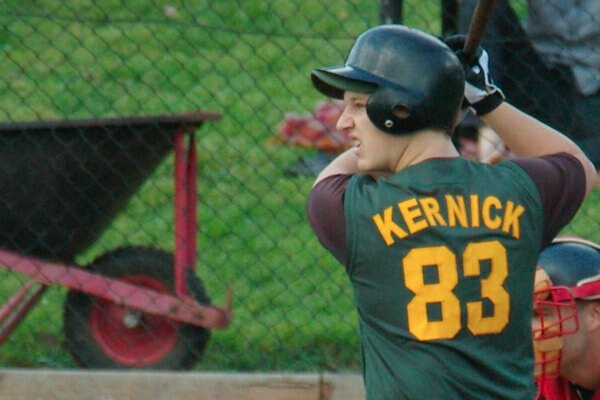 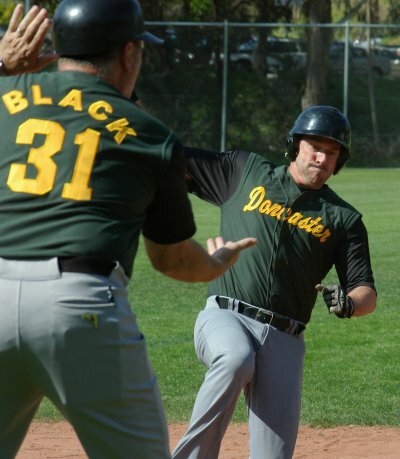 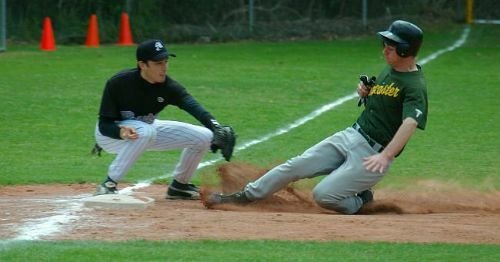 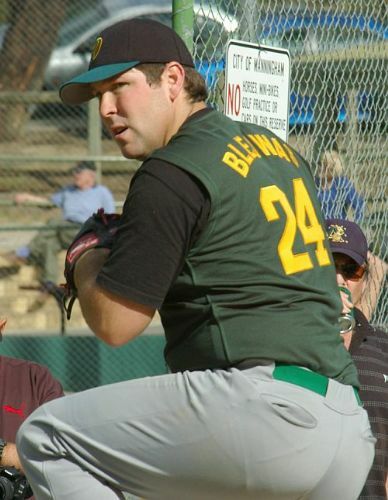 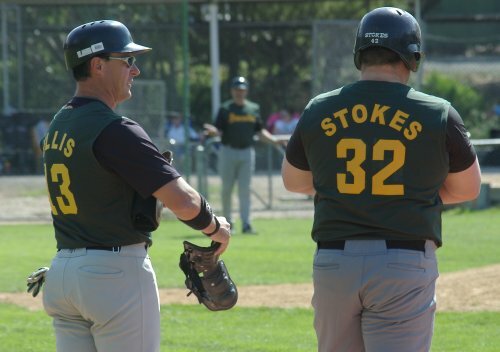 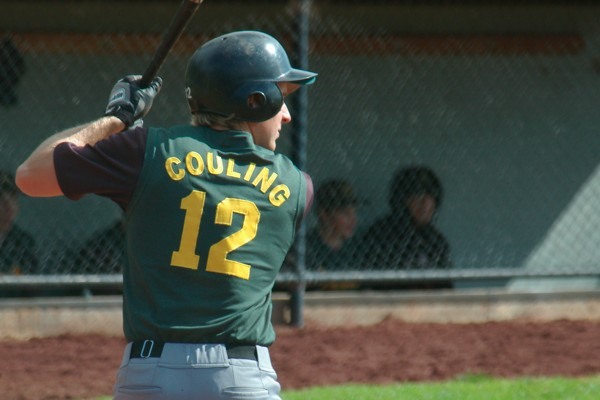 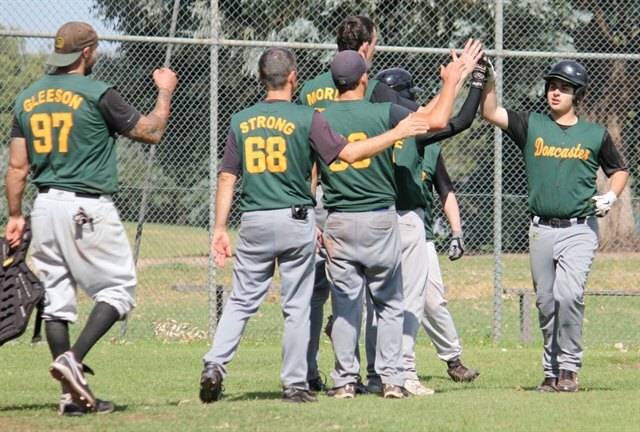 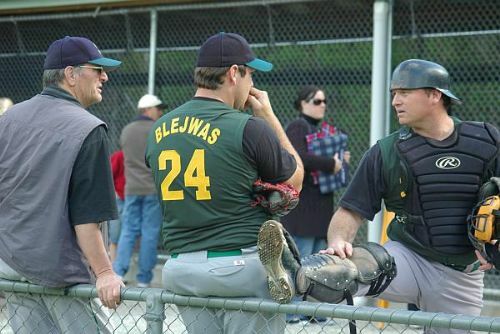 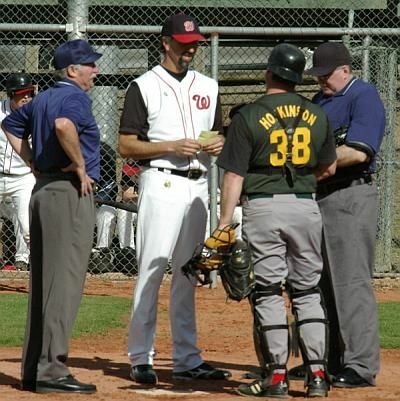 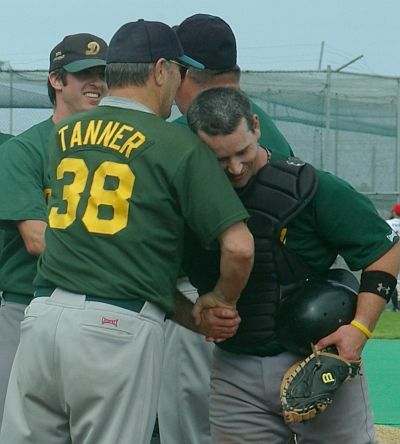 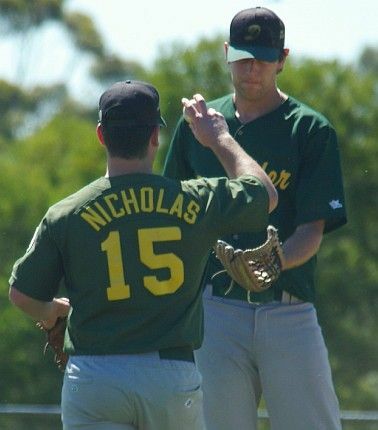 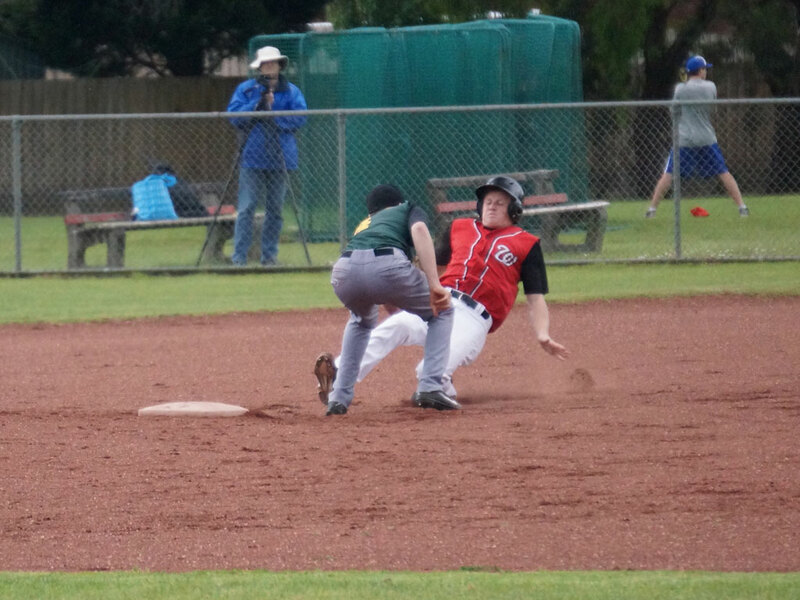 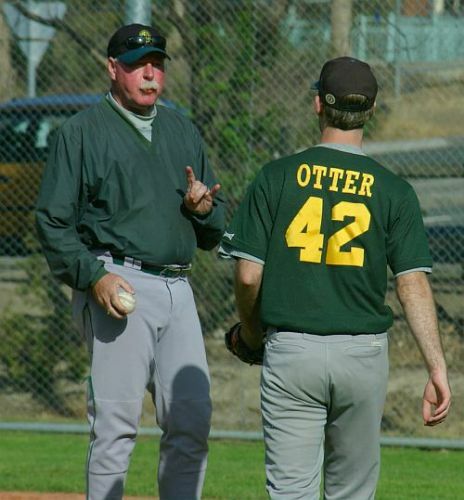 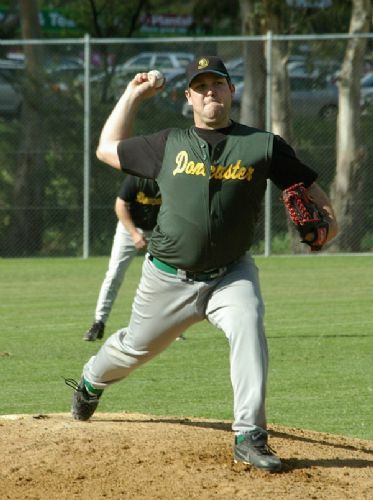 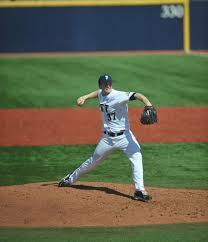 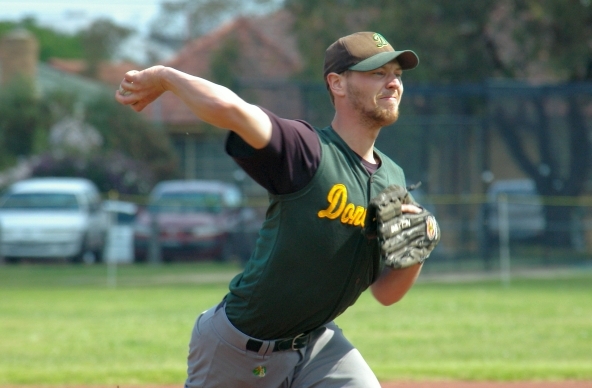 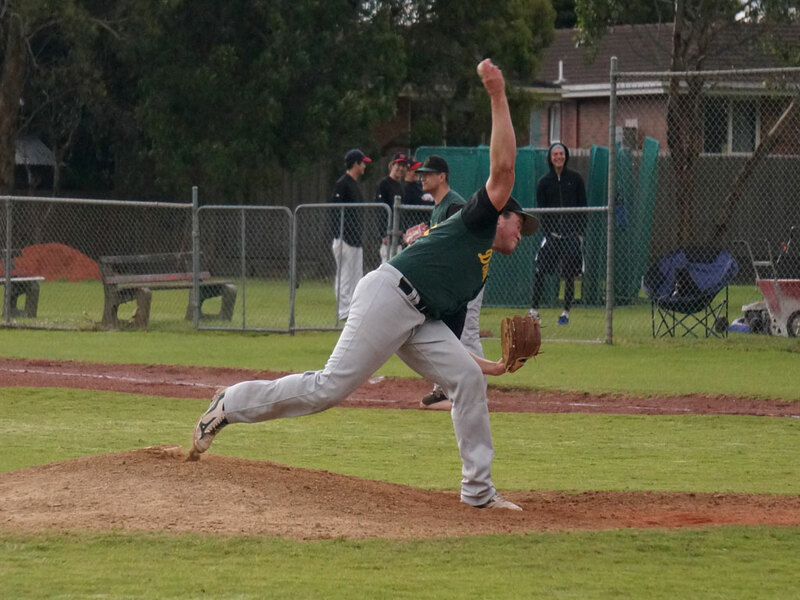 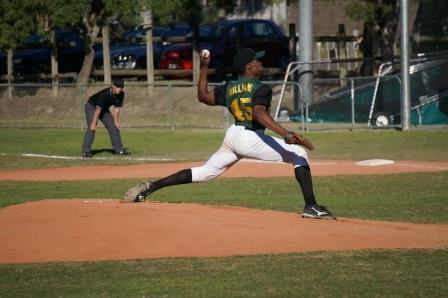 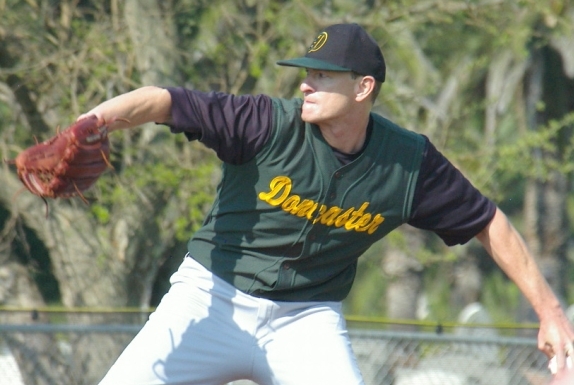 In the Baseball Victoria Summer League season, Doncaster fields senior men's teams in Division 2 - Firsts, Reserves, Thirds and Fourths, plus Monday night Masters. 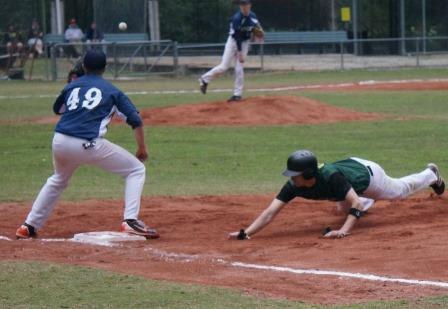 The Summer Season runs from October to March. 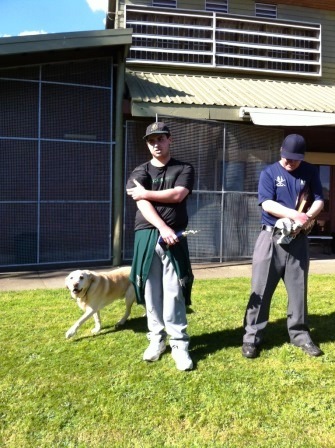 The program is open to anyone aged 14 and older. 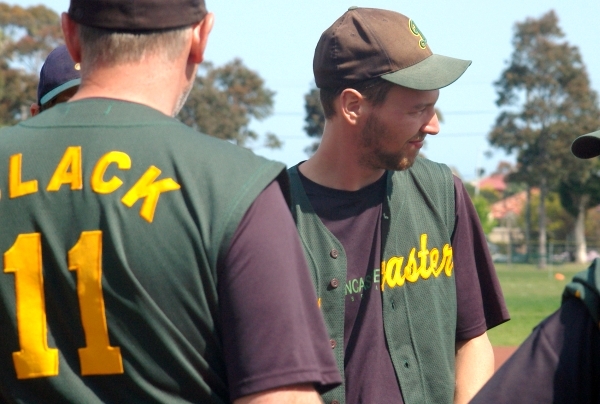 Masters players must be 38 years or older to play. 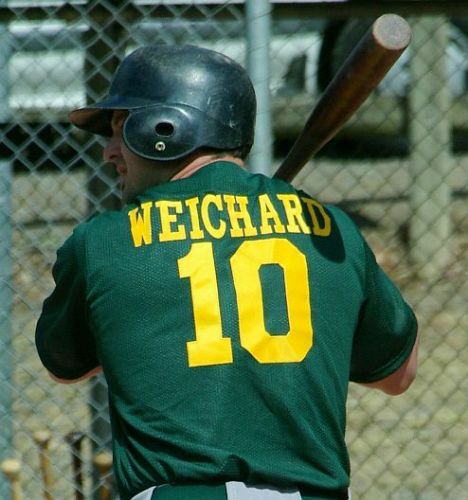 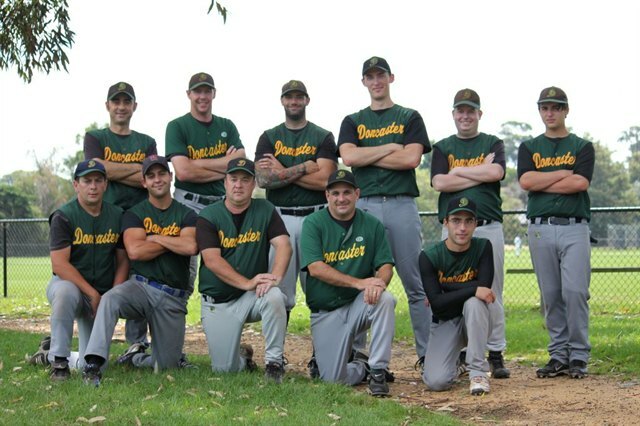 Weekend grades are played every Sunday at 1pm or 3.30pm alternating Home and Away. 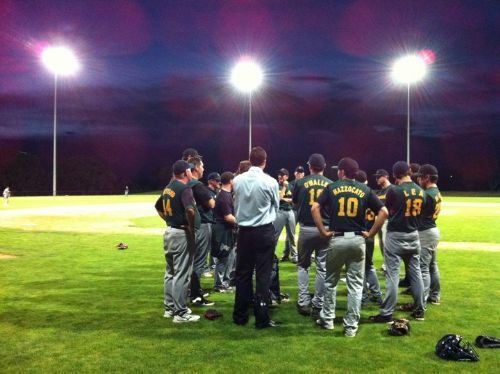 Masters play on a Monday night. 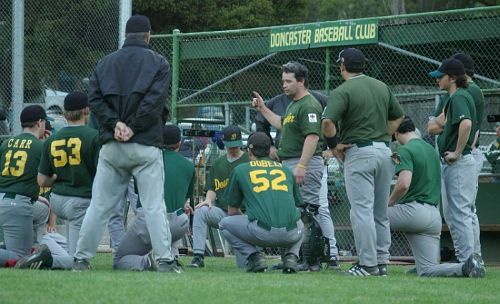 Club Training is held on Thursdays 6.00pm - 8.00pm at Deep Creek Reserve, Warrandyte Rd, Doncaster East. 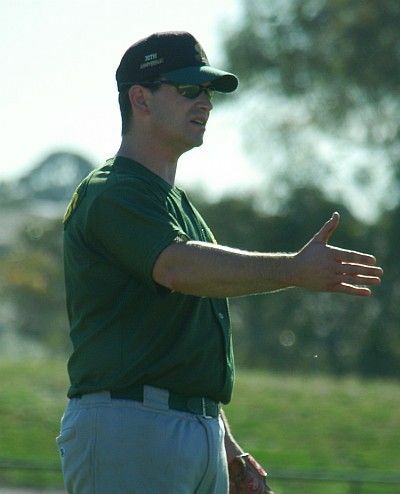 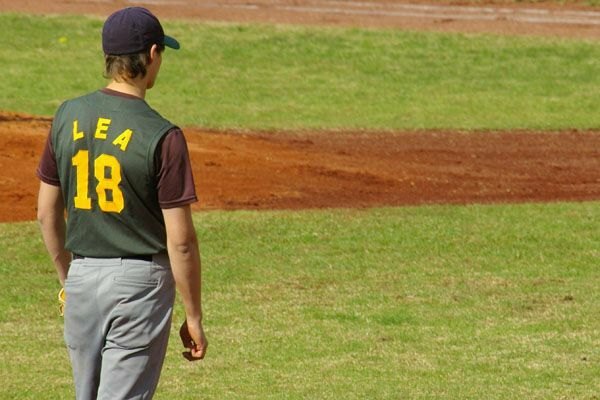 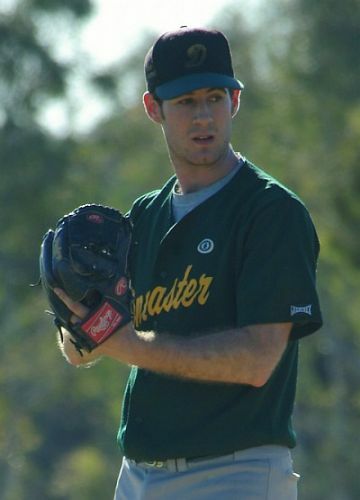 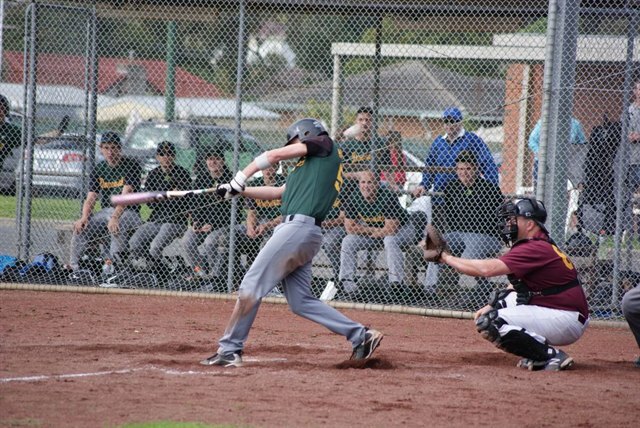 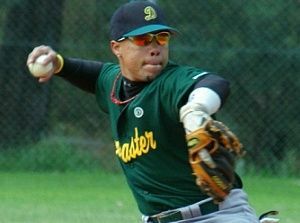 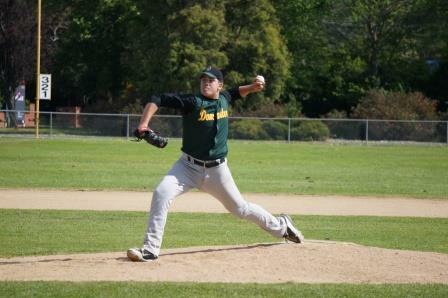 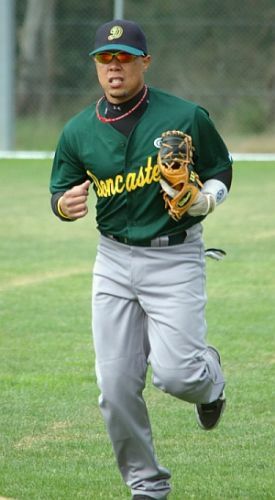 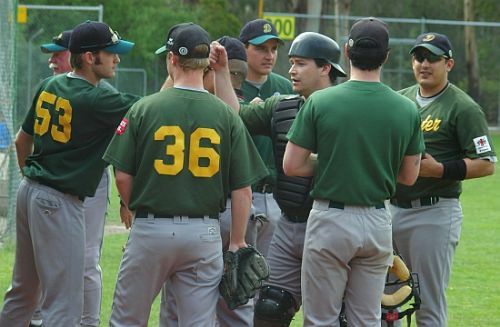 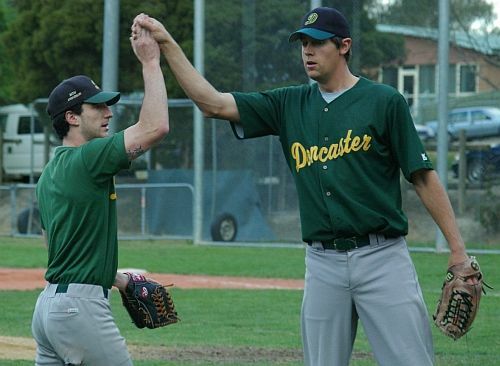 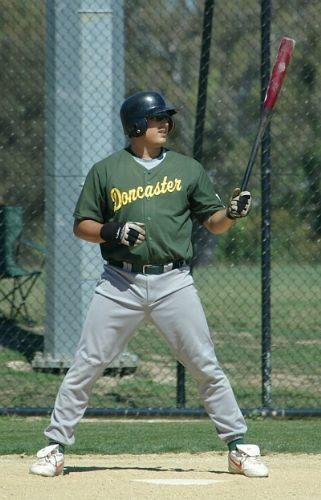 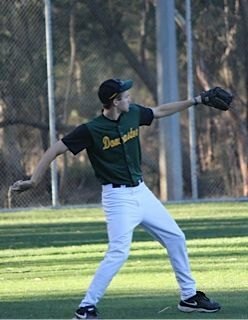 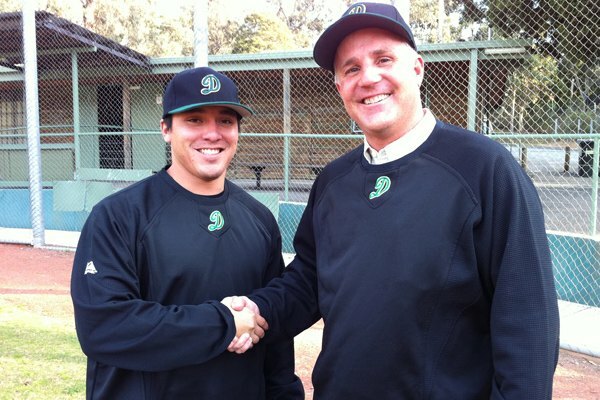 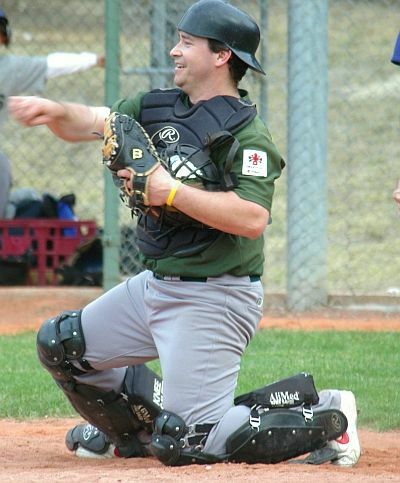 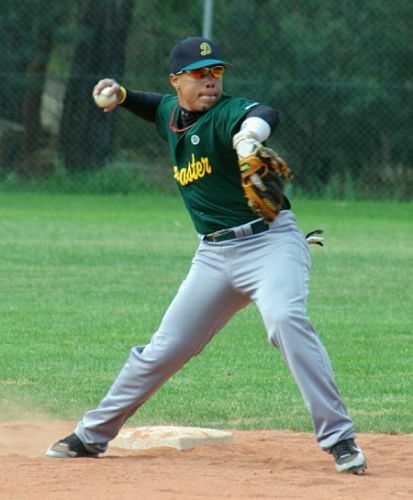 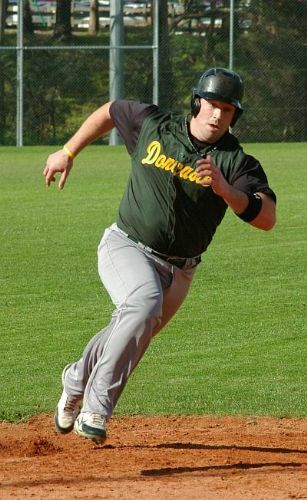 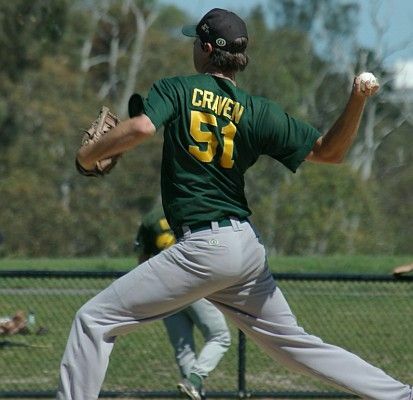 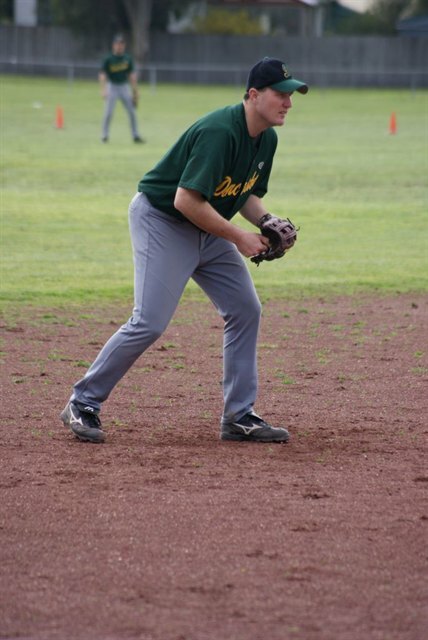 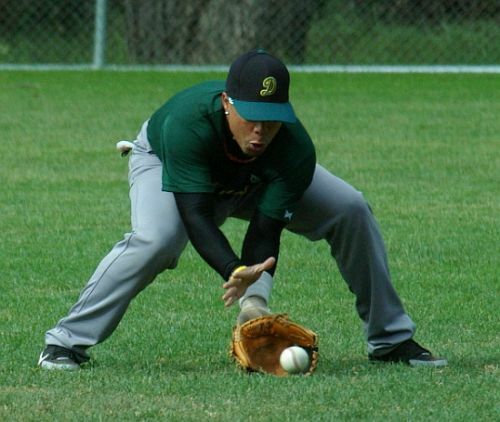 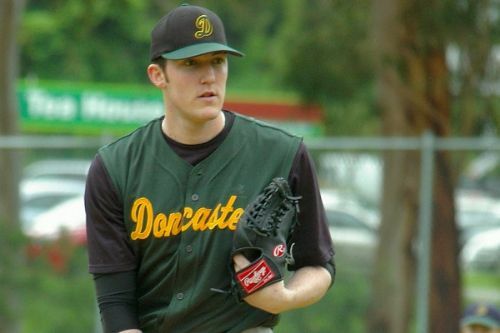 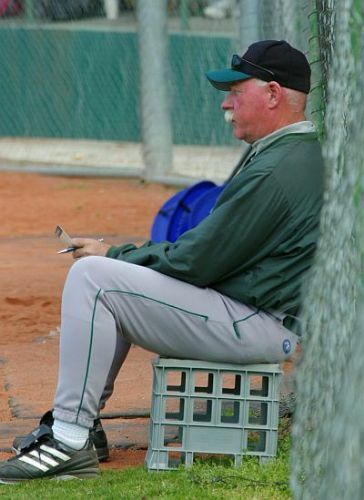 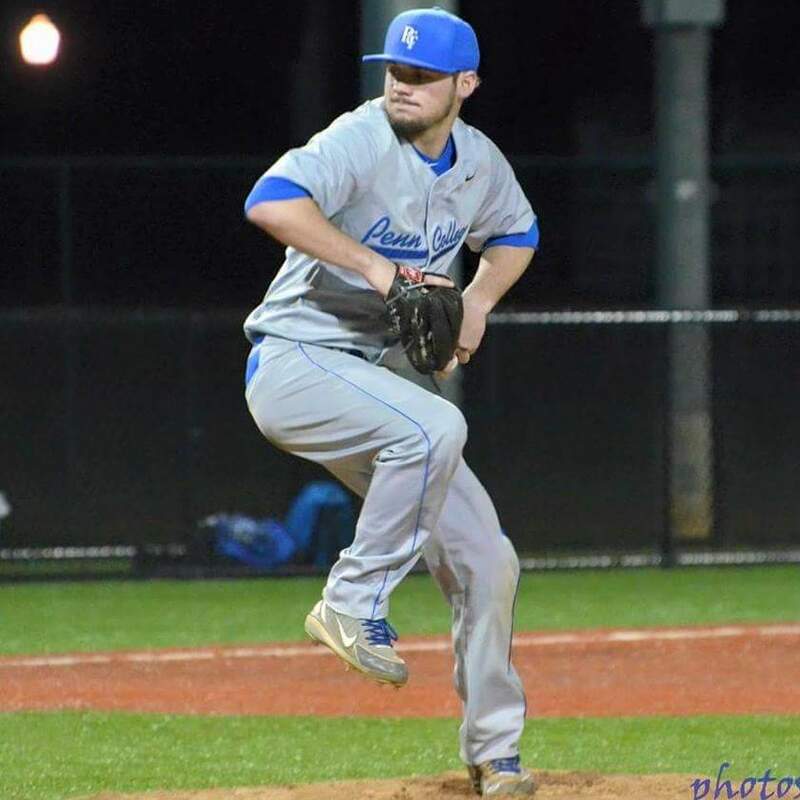 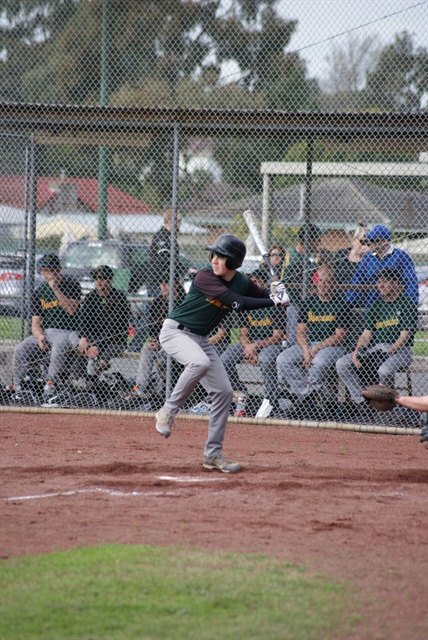 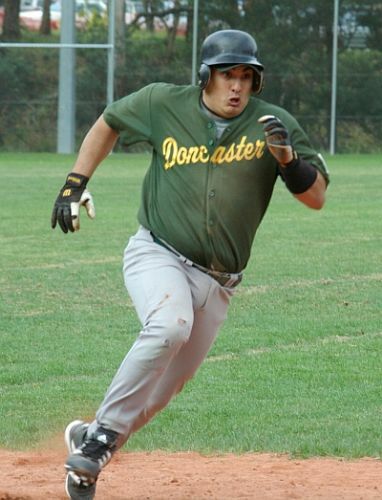 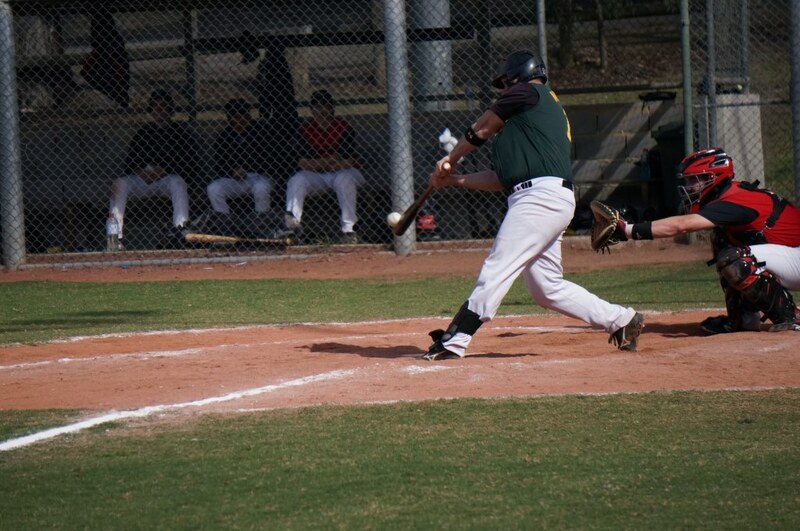 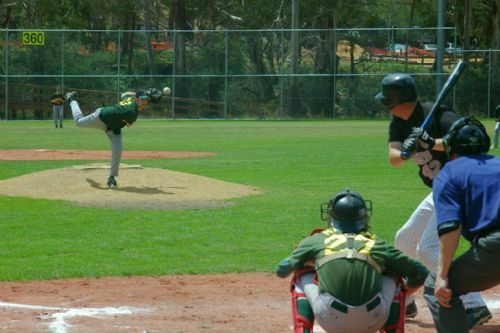 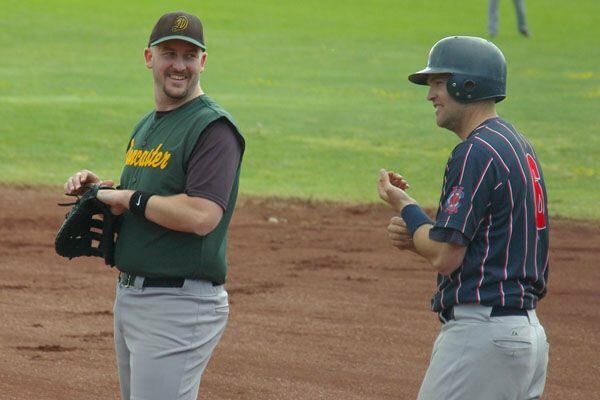 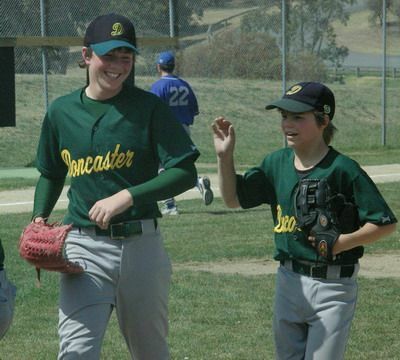 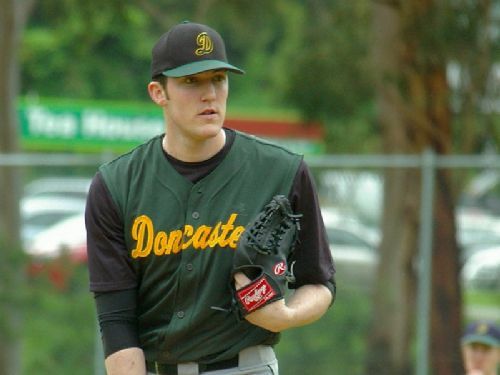 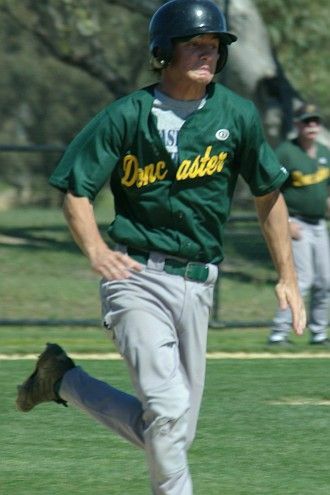 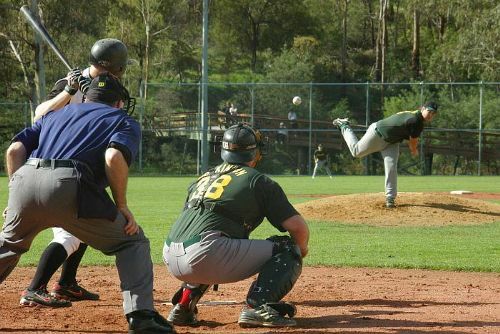 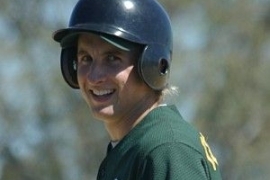 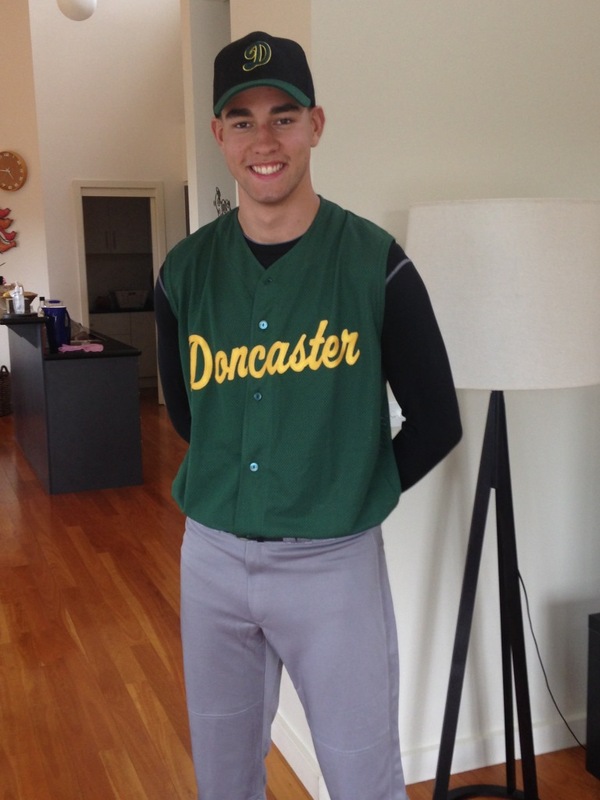 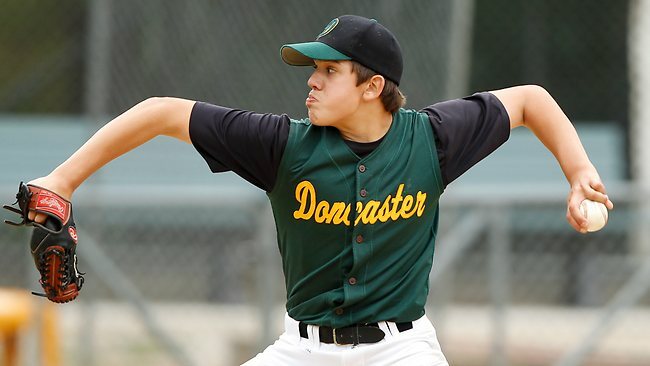 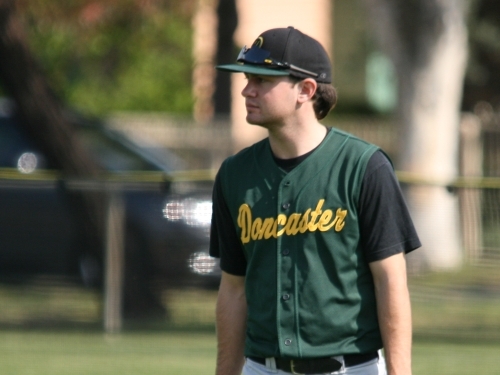 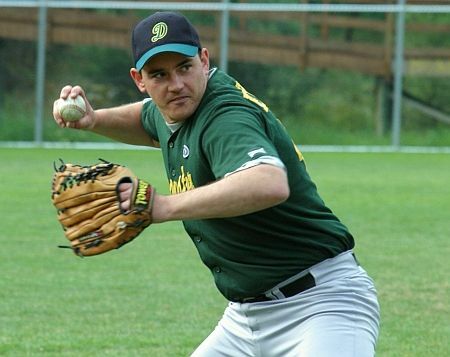 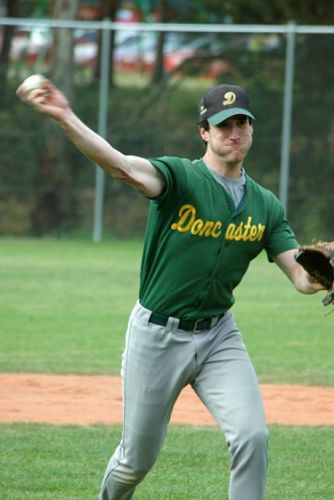 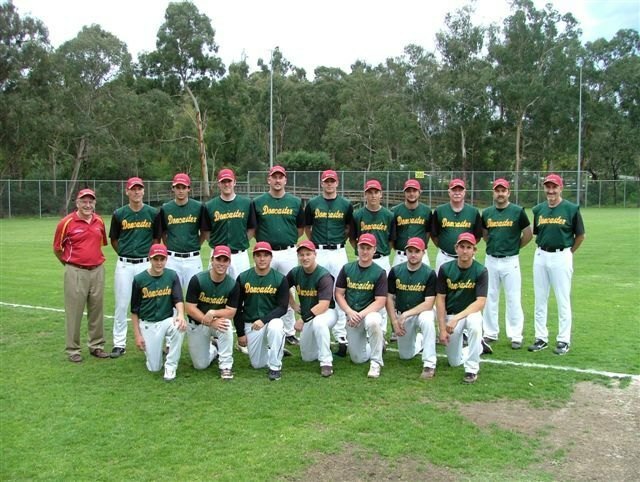 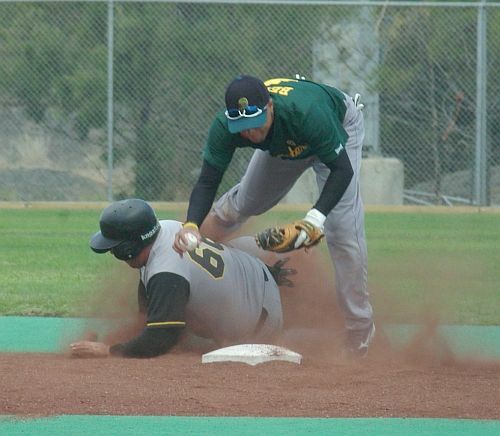 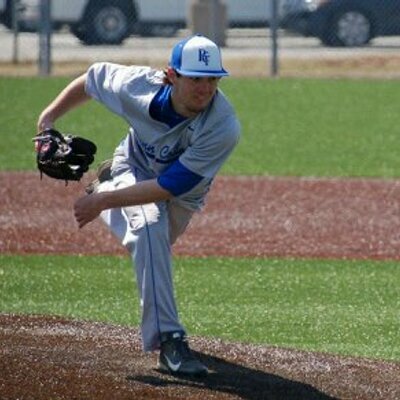 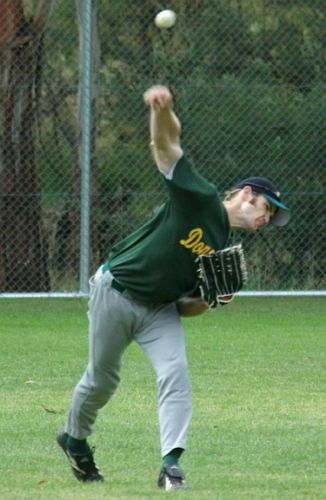 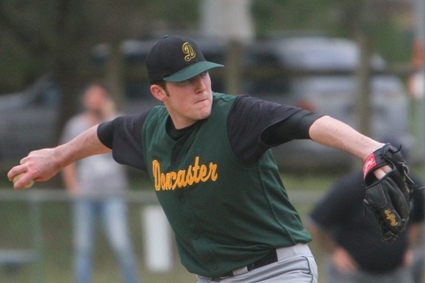 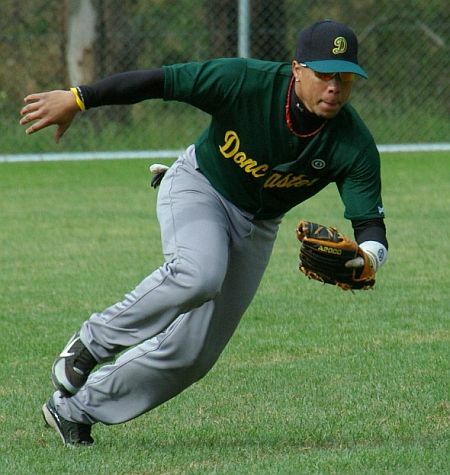 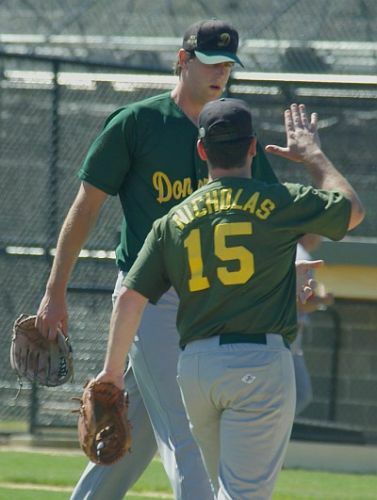 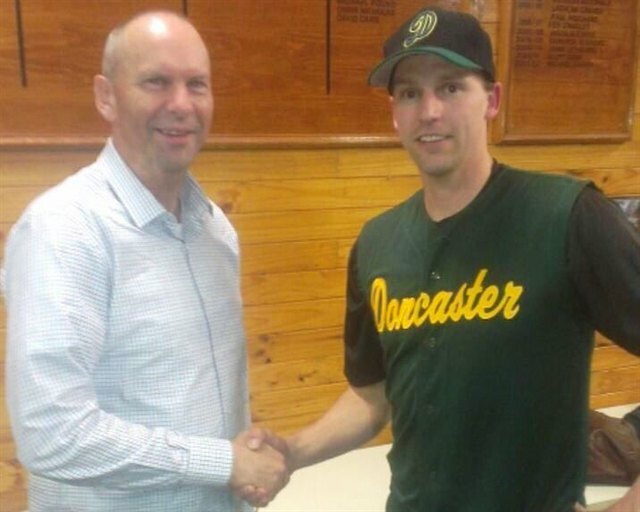 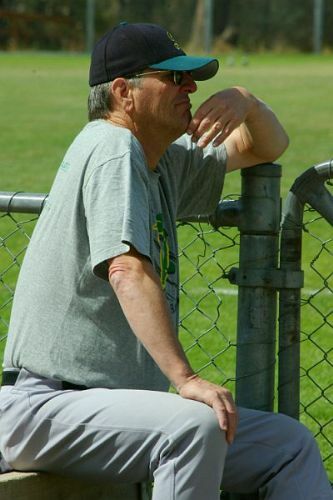 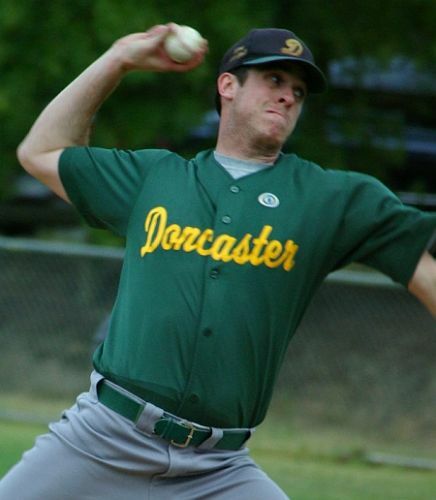 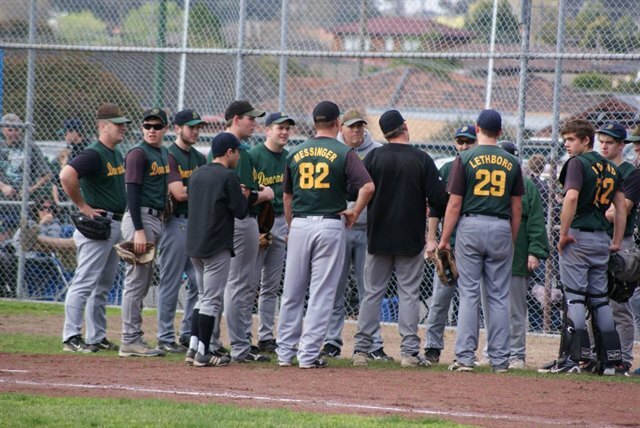 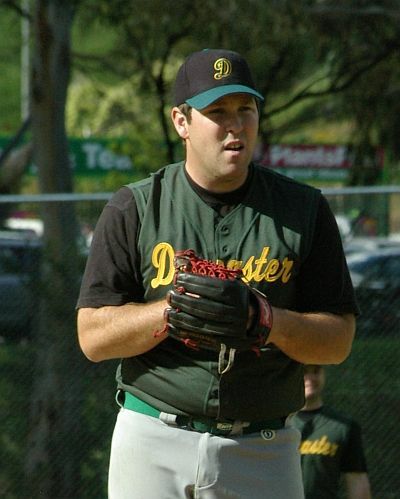 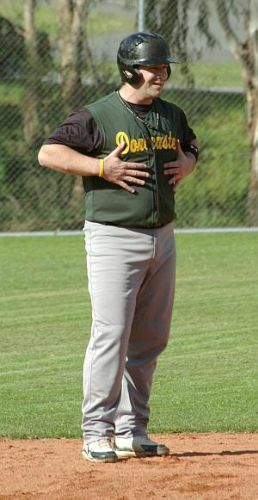 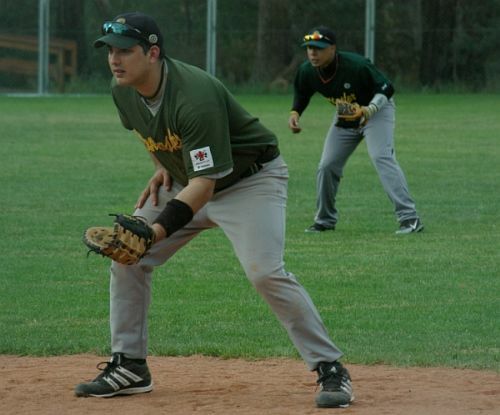 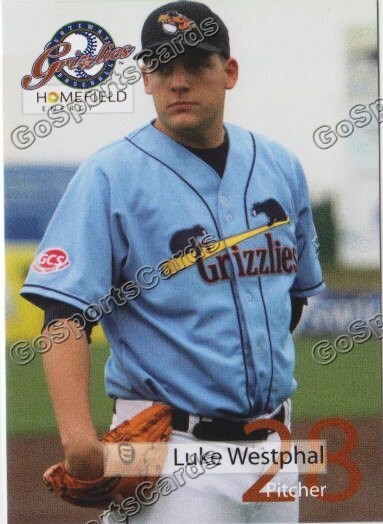 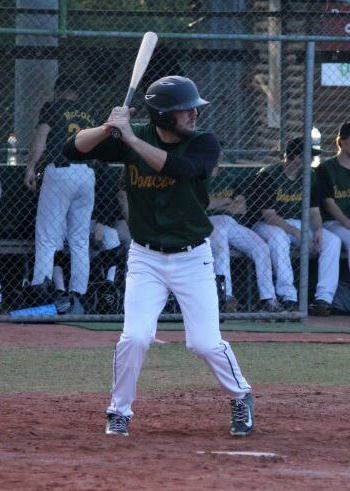 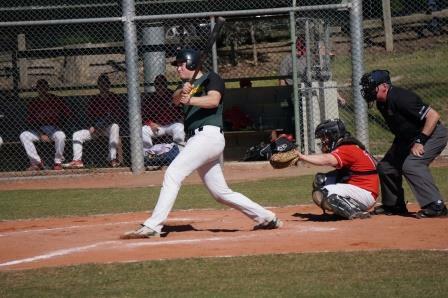 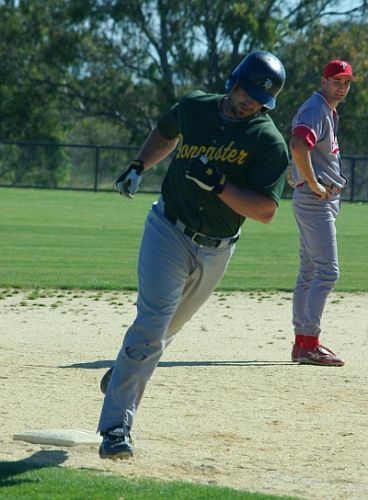 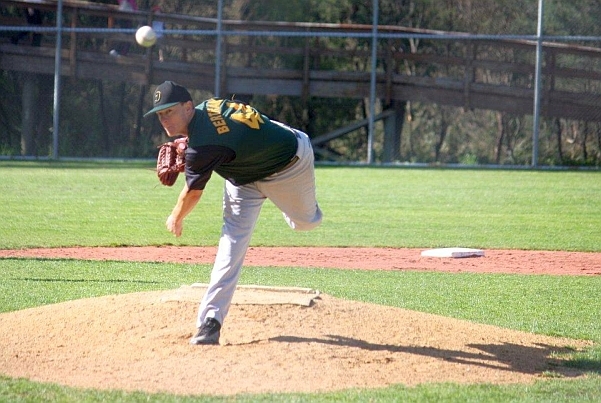 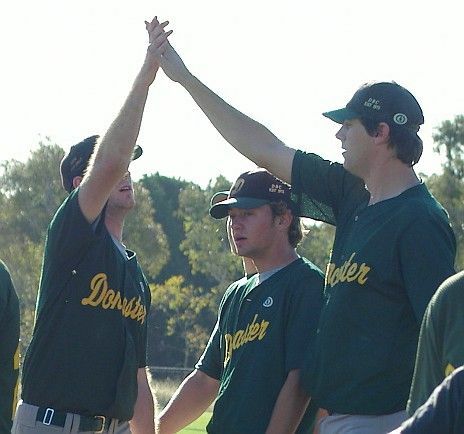 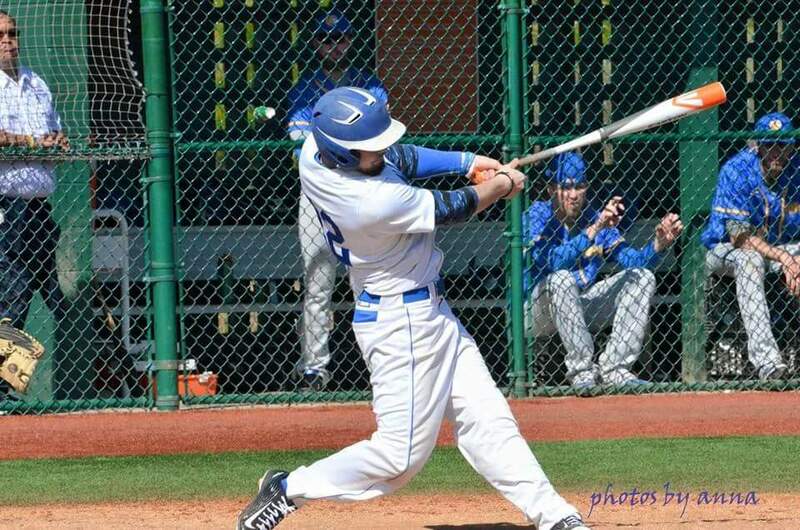 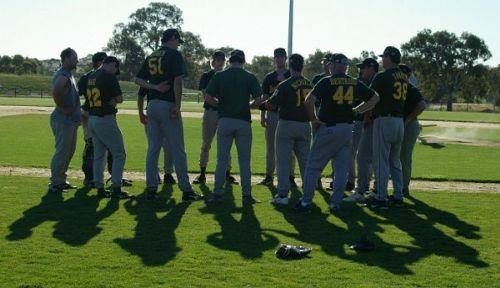 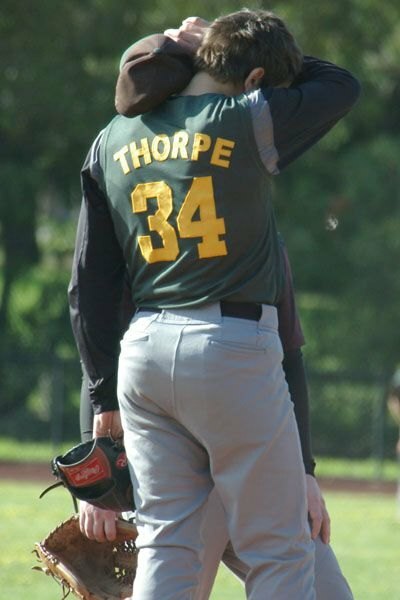 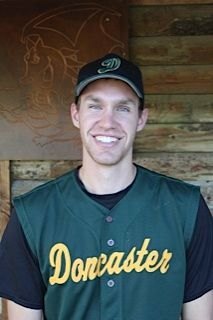 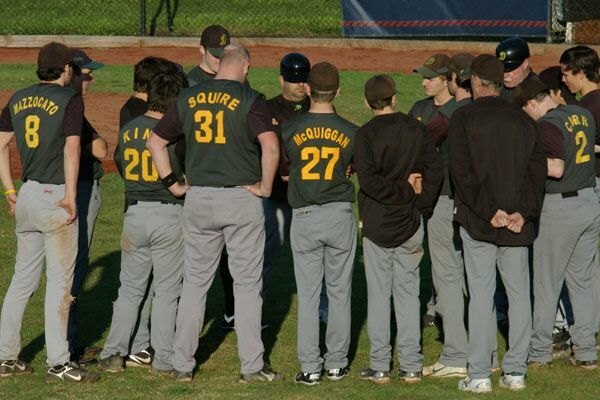 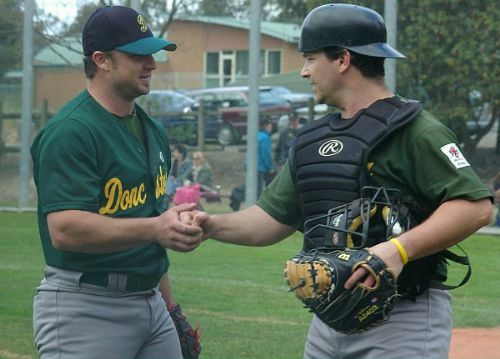 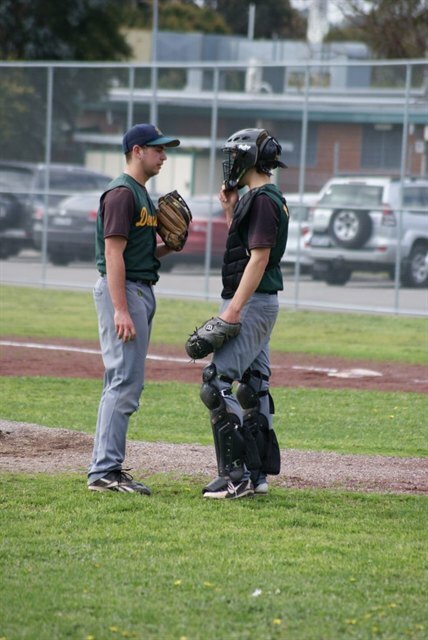 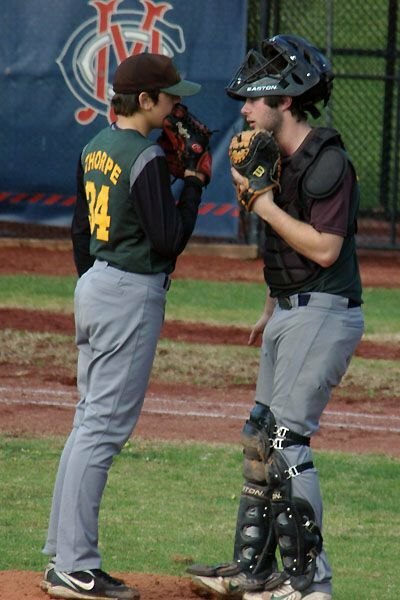 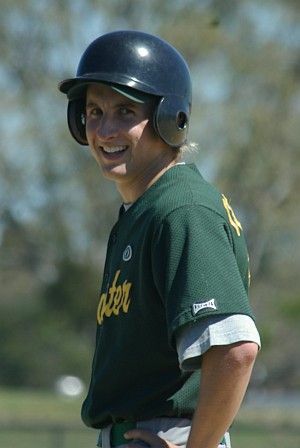 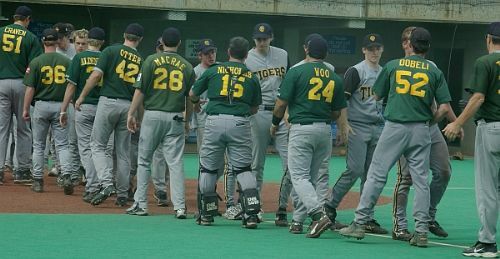 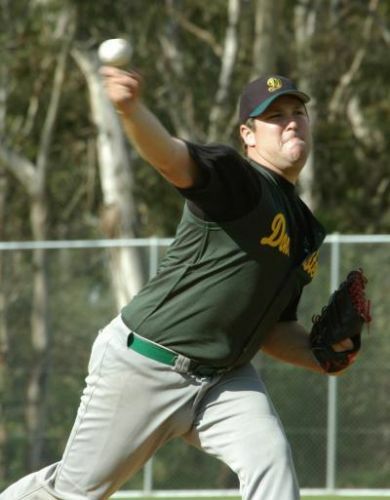 Doncaster Baseball Club is one of the few clubs to operate both a Summer and Winter program, fielding teams in the MWBL Senior and Junior competitions the Winter season.